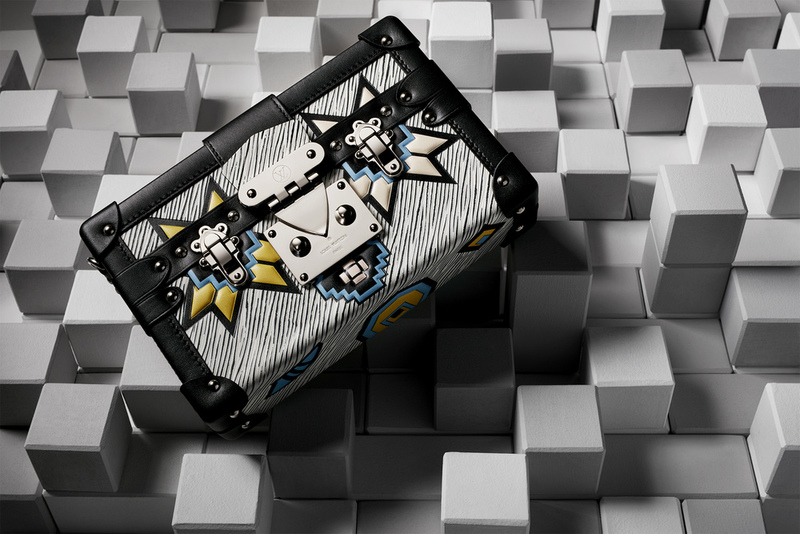 Box-shaped bags and sculptural heels stack up to be fall's most artful accessories. Shoes, Boss. Bag, Edie Parker.